Saturday (excluding home football games): 9:00 a.m. to 4:00 p.m.
Reservations are required to guarantee participation on a specific guided tour. To make a tour reservation, please schedule online using the online registration form. To register over the phone, or to inquire about other Visitors Center services, please call 1-800-344-9881, Opt. 2, or 304-293-3489. 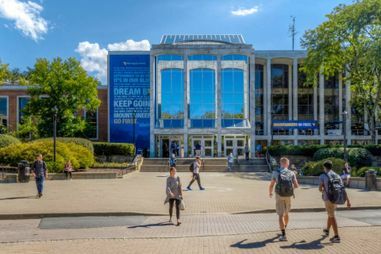 Our expert student guides will give you a 2-½ hour walking/driving tour of the campus and take you inside a classroom, the Mountainlair Student Union, a residence hall, the Student Recreation Center, and more. Your tour will begin with an admissions presentation with the exception of Saturday tours. The admissions counselor will discuss housing and dining plan options, tuition costs, scholarship opportunities and more. If you want to meet a specific department representative or attend a class during the week, please request this during your reservation. Department representatives and classes are not available on Saturdays. 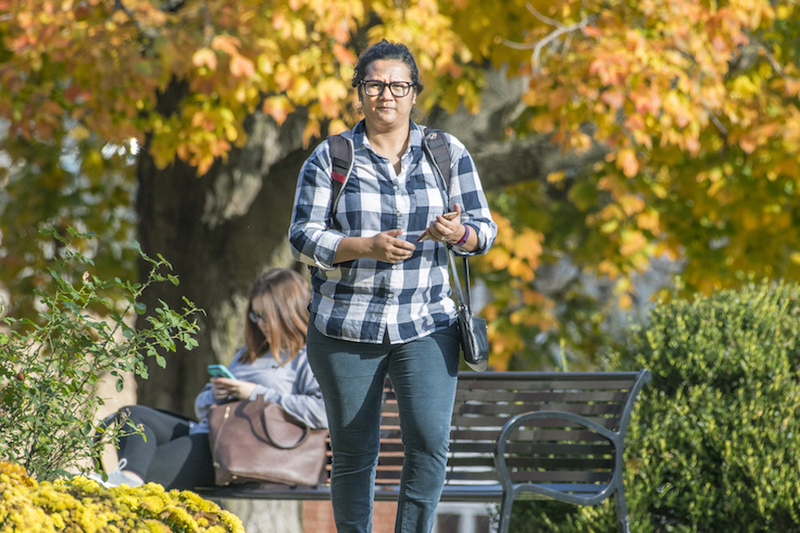 We can provide campus maps, parking information, and local lodging details, so you can stay a few days and enjoy some of the local activities and scenery. The Center closes during major University holidays. Please call ahead for the most current tour schedule. We look forward to showing you our campus! If our schedule tour times are inconvenient for you, please feel free to stop by and check out our self-guided tour. 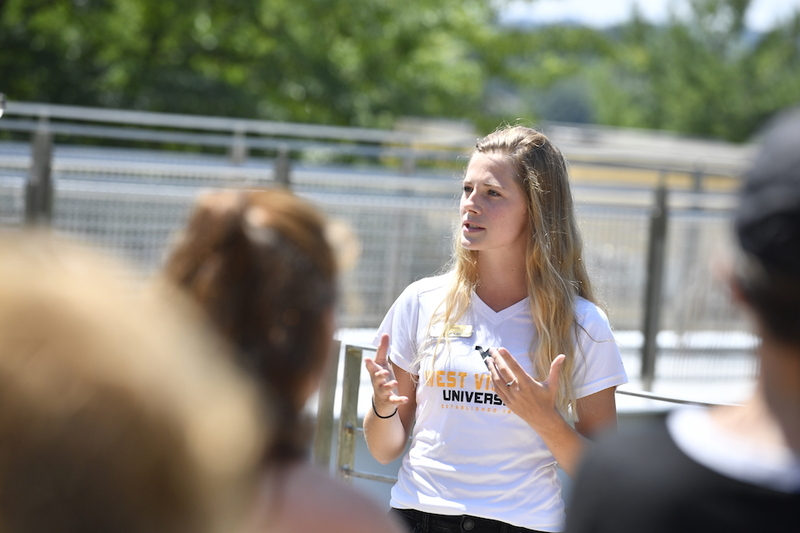 The graduate tours are 1 ½ hour campus tours. The tour does not visit a residence hall or dining facility. The transfer tours are more condensed campus tours for students coming in with 29+ hours of transfer credit (earned post-high school). 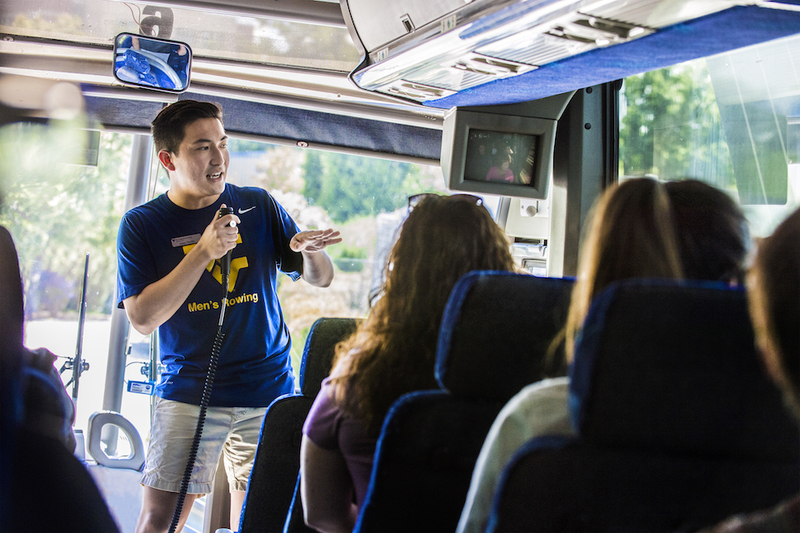 This tour includes an information session with a transfer admissions counselor. The tour does not visit a residence hall or dining facility.